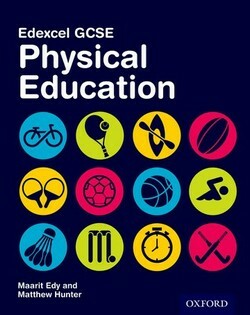 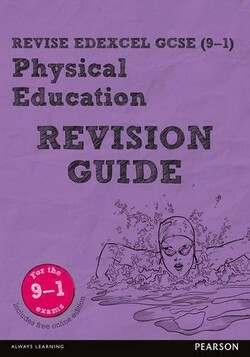 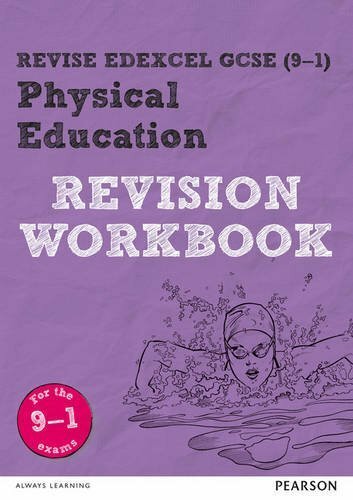 This CGP book is packed with realistic exam-style questions for Grade 9-1 Edexcel GCSE Physical Education - it's the perfect way to prepare for the real exams! 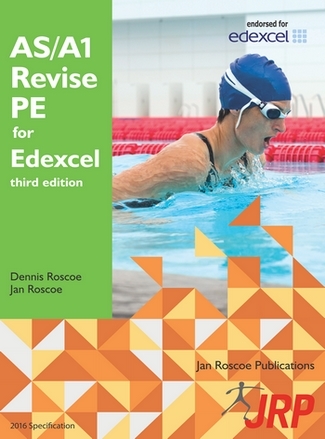 Every topic is covered, and there's a full set of practice exam papers at the end of the book. 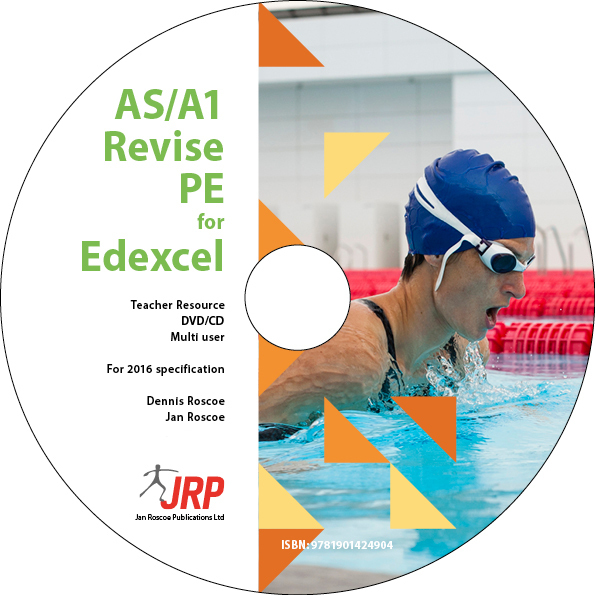 Detailed answers to every question are included for easy marking. 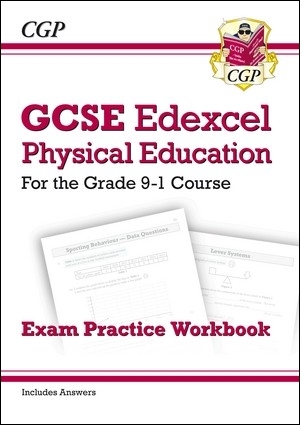 Matching study notes for this course are available in CGP's Edexcel GCSE PE Revision Guide (9781782945338).